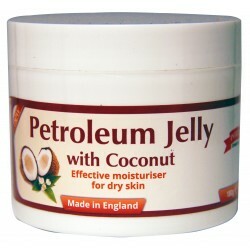 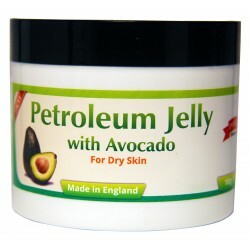 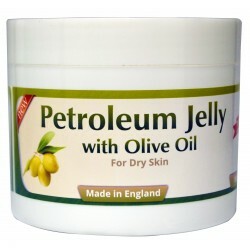 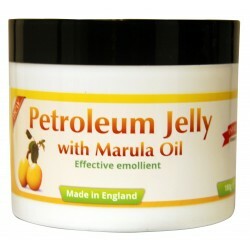 Petrolem Jellies There are 10 products. 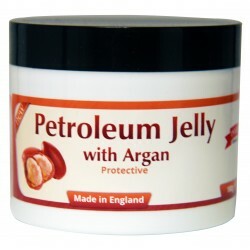 Invictus Cosmetics’ 100% pure Savannah Tropic - Petroleum Jelly with Argan Oil is specially formulated and enriched with Argan Oil from Morocco to keep your skin moisturised, soft and smooth. 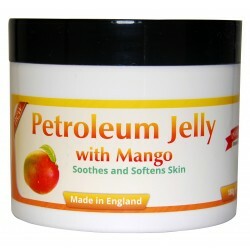 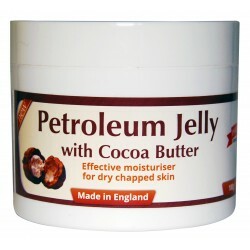 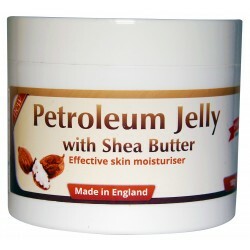 It helps to relieve dry and chapped skin and will soothe minor burns. 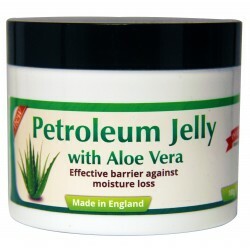 Invictus Cosmetics’ 100% pure Savannah Tropic - Petroleum Jelly with Aloe Vera is uniquelyformulated to moisturise your skin and is an effect ivebarrier against moisture loss.